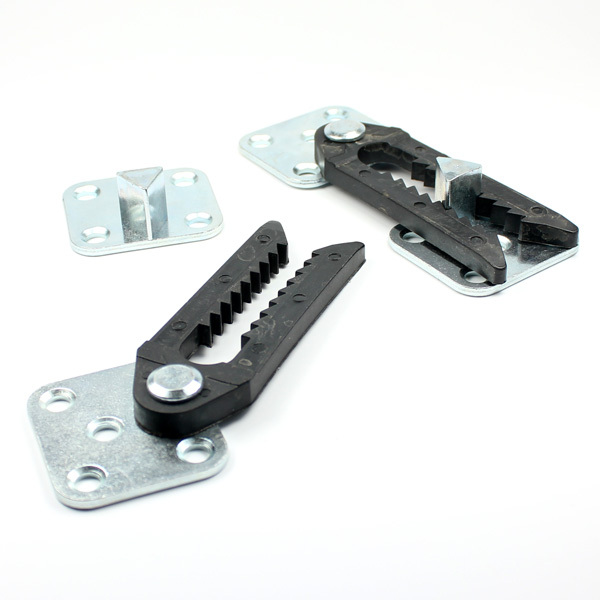 These Metal/Plastic Unit Connectors are heavy duty clips to link together bases. 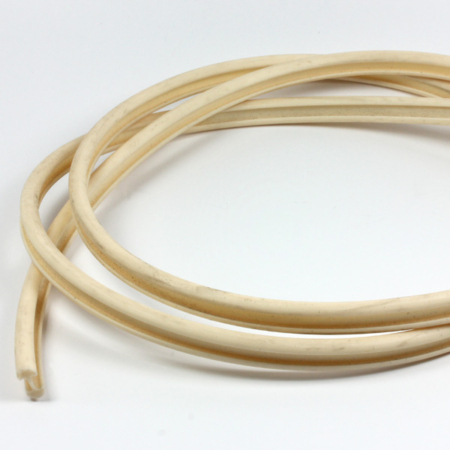 They are used on a variety of furniture and upholstery projects to fix two pieces of furniture together neatly, providing a strong fixing whilst still allowing the opportunity to split them easily when required. 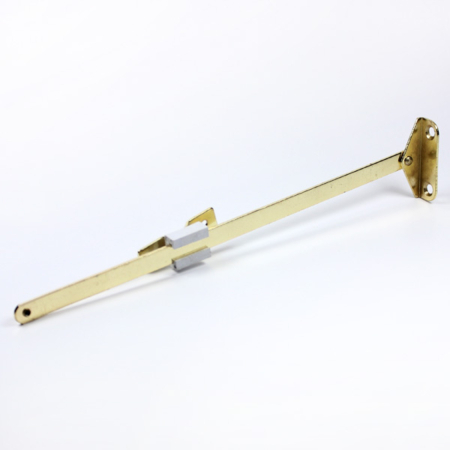 Metal/Plastic Unit Connectors can be fixed with normal multi purpose screws, if you need any further information on how to use this product, please call us on 01384639990. Our trade counter in Cradley Heath is open Monday-Thursday 8-4.30 and Friday 8-3.30 (also open to the public), we welcome you to pop in and have a look at the products that we stock. We stock a large selection of fixings that are used to build, create or repair your furniture and the tools used to do this. 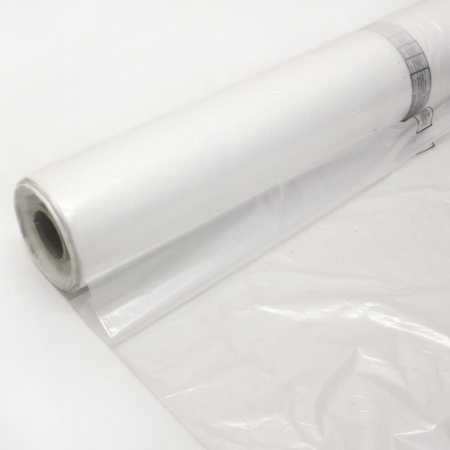 Although, if there is something specific that you are looking for that is not listed on our website, please do not hesitate to contact our sales team on 01384639990 and we will try our very best to source the product for you!